If you don't have your own transport, to get to the Lang Tengah island you can use bus. In this case, if you are not from Kuala Lumpur, you can take any bus from nearest terminal with you as long as the bus depart to Kuala Terengganu. The fare is varies depend on the location you board. While, if you are from Kuala Lumpur, you can take the bus from Terminal Bersepadu Selatan (TBS). The fare normally about RM45 per way and take around 6 hours. In this case, it is advise to take the night shift bus. After you arrived at the Kuala Terengganu, you need to take the local bus depart to Kuala Besut. In this case, you need to drop-off opposite to Shell petrol station which near to Merang Jetty. The journey from Kuala Terengganu to Merang jetty normally take about 1 hour. From the Shell petrol station, you need to walk about 5 to 10 minutes before you can reach the Merang Jetty. Here a lot of boat service to Lang Tengah island provided. On the average the price start from RM100++ (for the return boat ticket). If you choose to reach Lang Tengah island by flight, the only one nearest airport you can use is namely Sultan Mahmud airport. To get here you need to take a direct flight from KLIA/ KLIA2. The journey normally take about 45 minutes. To getting to Merang jetty from Sultan Mahmud airport, you need to take airport taxi which take about 40 minutes. 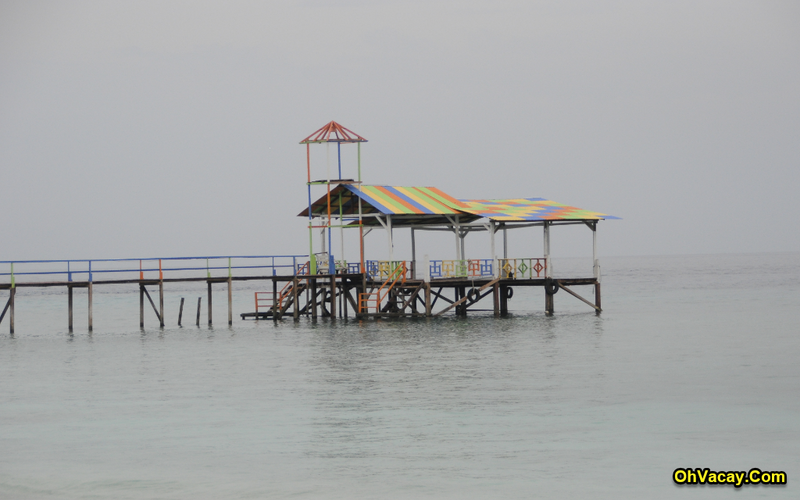 After you reach Merang jetty, you can can buy boat ticket to Lang Tengah island. For the self drive you can use maps on mobile phone for the direction. Normally you will use Karak highway and East Coast expressway. 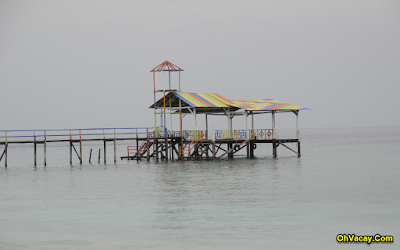 After you arrived at the Merang jetty, you can buy the boat ticket and parking you car at there with small fee. Please make sure you arrived at Merang jetty before evening. Normally, the boat service from Merang jetty to Lang Tengah island depart at the morning and afternoon.